Expert Pro systems are fitted with our EVO® platform, a truly unique electronic architecture designed to help you stay on top of your game with regular software updates. Receive the latest free features and upgrades. First-class performance. Always. Expert Pro systems are engineered to remain at the forefront of technology. Today and always. EVO® electronic architecture is driven by permanently upgradable software. 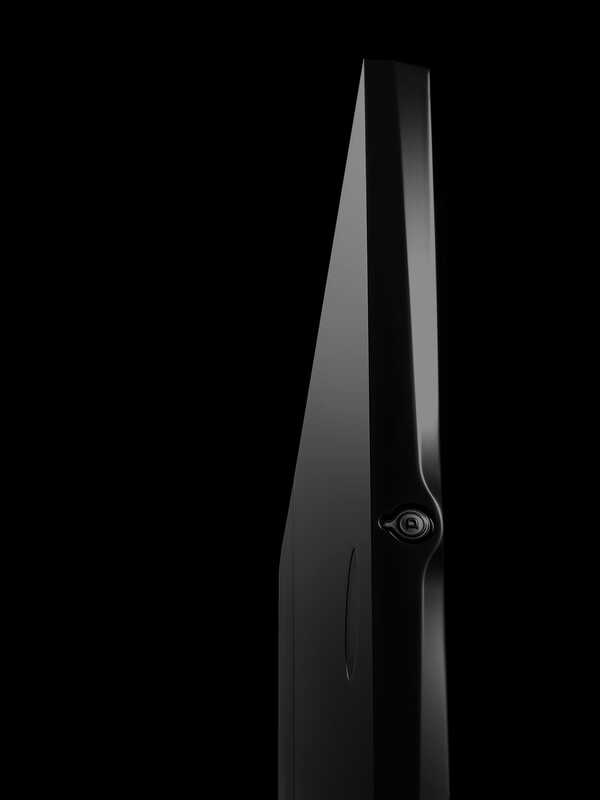 Devialet products are based on an innovative platform principle that intricately blends hardware and software. Key functions such as power conversion within the main power supply or ADH® core management are controlled by software. The different electronic boards comprise long lifecycle parts (…) for optimal durability and repeatability. By optimizing power supply software, you can improve power conversion – both in terms of efficiency and response time. Superior ADH® core management radically enhances sound reproduction quality. Expert Pro systems are designed to accompany you for as long as possible. High-endurance platforms ensure innovation and support long after purchase, however old your model is. You’ll love Expert Pro from day one, but you’ll love it even more over time. Intelligent Cinema Mode – breathtaking home cinema. Every word, every voice, perfectly rendered. Dynamic Power Management – power supply adjusts to music content for radically enhanced energy efficiency. With Core Infinity, Expert Pro enters a world of infinite possibilities and welcome the challenges of digital audio. So that your system can continue to serve your music preferences. Today and always. Expert Pro’s intelligent core also introduces Devialet OS to support new streaming features starting with UPnP, ROON natively integrated into Expert Pro via Devialet AIR®, Airplay®, Spotify Connect®, and more to come.